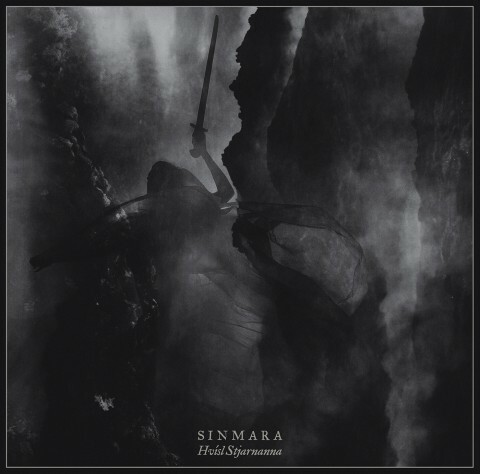 Icelandic black metallers Sinmara unveiled the song "Mephitic Haze" from their upcoming album "Hvísl Stjarnanna". The album release will take place on March 8, 2019 via Ván Records. "Hvísl Stjarnanna" will be available on vinyl, CD and in digital format. Presales start from February 12.